Carriage House Art classes are for all skill levels. Classes include primarily water based media, pen and ink, and pastel. We offer evening and weekend classes. Resident artist and owner Bertha Klooz, retired after teaching public school and has taught private art classes for more than 30 years. Her personal passion for teaching art is eloquently shared with all her students. Careful attention is given to individuals as they continue to discover their own way through art whether it be with pen, pencil or brush. 2019 Class Schedule Announced Soon! We will gladly mail or email our current brochure when it becomes available. Please contact us with the best way to reach you. we can make a plan to help you achieve your art goals. 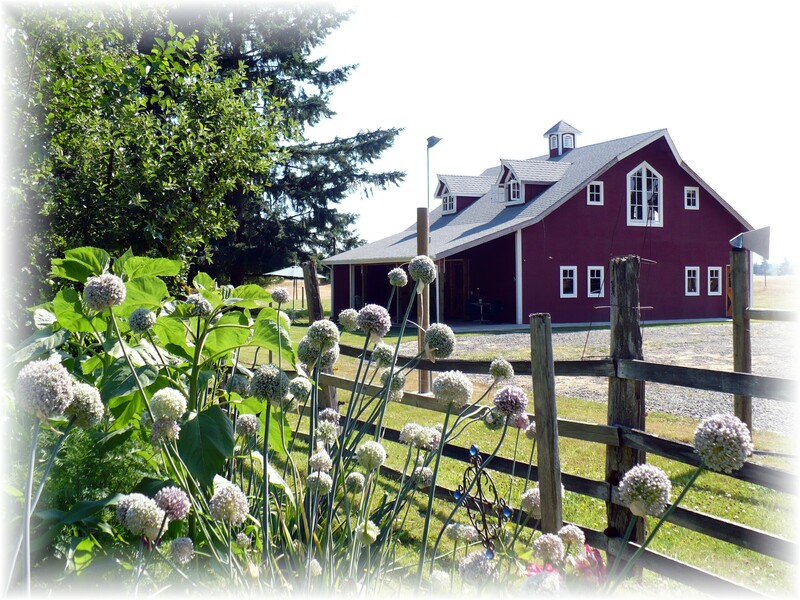 Carriage House Art is located in Littlerock just 20 minutes south of Olympia, Washington. Take I-5 exit 95 and head west five miles to 13541 Mima Road SW.